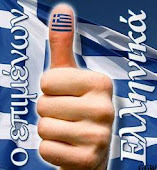 Buy GREEK: The Greek Yog(h)urt War: Round 1 Goes to FAGE - The REAL Greek! 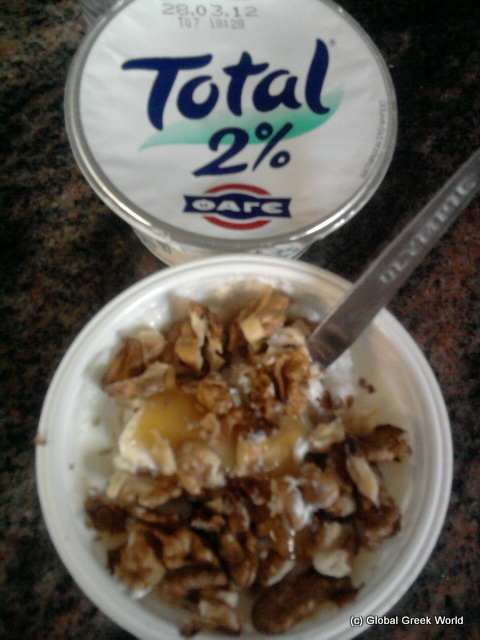 The Greek Yog(h)urt War: Round 1 Goes to FAGE - The REAL Greek! In what could be a landmark case last week, US yoghurt producer Chobani lost a court case in the UK over the "misleading" labelling of its Greek yoghurts. Following a seven-day trial, which was initiated by a complaint from the original Greek producer Fage, Chobani was told by a High Court judge that the labelling on its product was "confusing" for UK consumers. Mr Justice Briggs granted a permanent injunction and said Fage had succeeded in its claim to "restrain Chobani from passing off its American-made yoghurt in England and Wales under the description Greek yoghurt". Its thick and creamy texture appears predominantly to have been attributable to the methods of straining – and with no additives. TOTAL Greek Yoghurt, the judge added, had always been made in Greece, in accordance with a straining method resulting in a thick and creamy product, and with no additives. Next stop USA for Round 2? We came to the conclusion that there was lots of room for FAGE Total Greek Yogurt to grow. 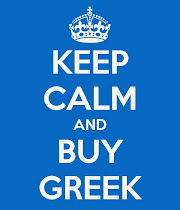 Buy GREEK but which is the real GREEK? Wish 2: That FAGE or Olympos had had the vision to act earlier and had our other Global Greek Maria Menounos advertise the real 'Greek yogurt' rather than the 'Greek Yogurt' bars which aren't Greek at all... Greece has so many famous Global Greeks and would-be ambassadors, willing and able to act for Greece it is a shame not to benefit from their popularity and their willingness to add their voice to support Greece. 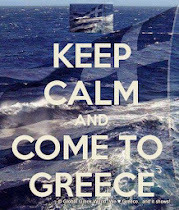 United we can help Greece move forward.